If you take waste management, the world’s biggest issue, seriously and are willing to do something about it, there are many different forums which will help you out. You will find many helpful applications in your apps store where you can offer your services as a responsible citizen. Through these apps, you can report illegal dumps for the authorities to take actions against. You can also find the nearest dump where you can recycle your waste. Moreover, you can even collect friends to organize events and recycling activities to help with the waste management in your area by using these apps. Through this article, you will be able to make a comparison among three of the most popular recycling apps, EarthSquad Drops, Litterati, and Trashout. This will help you decide which one you should use to feed your passion for recycling. You will simply need to go to your Google play store and type ‘Trashout’. Install the first app that appears and you will find it compatible with most devices. You can download Litteretti in the same way as the previous app which we have mentioned. All you have to do is type Littereti in the Play store and install the first app that appears in the search. However, one major problem with the Littereti is that you won’t find it compatible with every device which you may be using.You will have to find the app in your Play store to see whether you can install it into your phone or not in the first place. EarthSquad Drops app isn’t available on Play store currently. However, this app can be installed from its website link. You can just as easily go to https://drops-cn.earthsquad.global/register and register with the forum for free. By registering with the forum on any device, you may start enjoying all the benefits of the EarthSquad app. If you already have an account at any of the other EarthSquad sites like https://trashspotters.com , you can simply log in at the EarthSquad Drops app by using the same username and password. 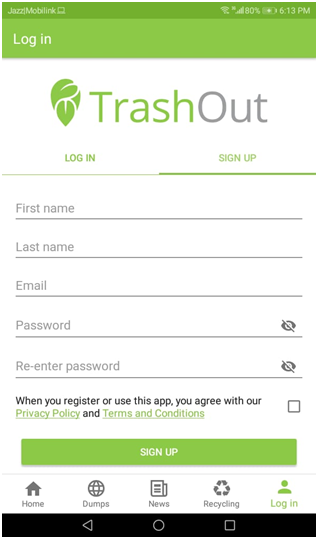 Trash out is actually an NGO which asks for your help to gather information about illegal dumps which are present around the world. 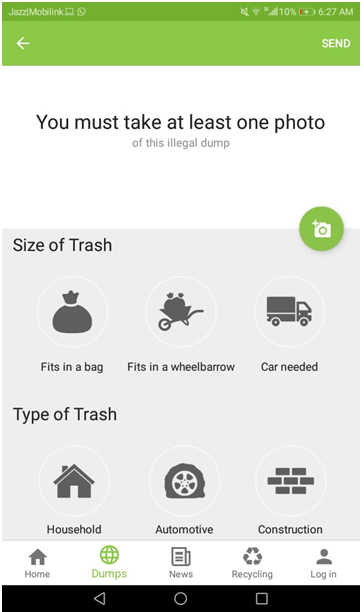 If you are aware of an illegal dump near your area, all you will have to do is take a picture of the dump and give the application some appropriate information regarding the trash (size and type). Now the question is what Trashout is going to do about the illegal dump once it has been reported. It will organize a cleanup event in which it gathers more members from near the area where the dump has been reported. These members are asked to take dump clean up initiatives. Once the job is done, the information on the app is updated when the dump has been cleaned. If you are still unclear about how Trashout goes about its business, you can go to https://admin.trashout.ngo/articles/detail/17 to learn about its functionality in depth. Recently, Trashout teamed up with World Cleanup Day in September 2018 which is a huge event hosted to tackle about 71,000 dumps out of which about 13,000 of them were reported through Trashout. 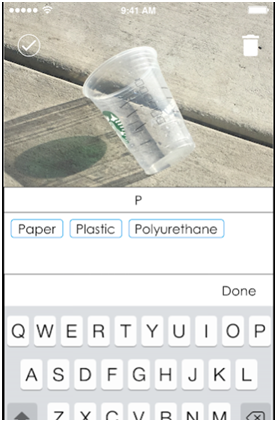 Littereti is a similar recycling app where you take pictures of any litter you find on your way before you dispose of it correctly. You will also need to tag the picture with the type of the material or the brand name. This valuable information regarding litter is collected and reported by Littereti members. This information tells the app where the problematic areas lie. The members can then take action with the help of other relevant organizations to clean them up. To learn about how Littereti brought the world together to clean the planet on 8th Septempber 2018, visit https://medium.com/@litterati/lets-do-it-world-965fe28c3c21. 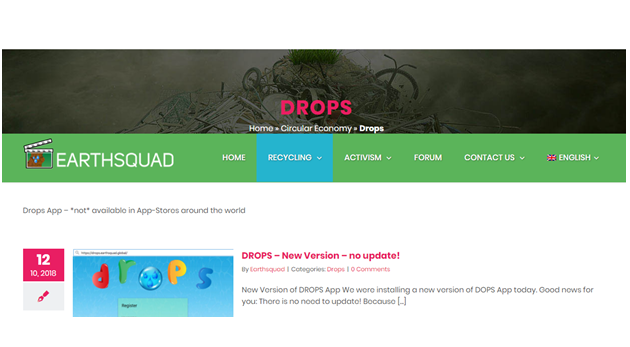 Earth Squad Drops is a forum where you can report illegal dumps, arrange and take part in cleaning events. You can also report illegal dumps around your area, scan and upload pictures of barcodes of the objects you recycle to collect ‘drops’. When you have enough ‘drops’, you can ‘let it rain’ on the app’s main screen and watch your tree grow. It is an amazing idea to keep users engaged in recycling activities by letting them know how their efforts are paying off. 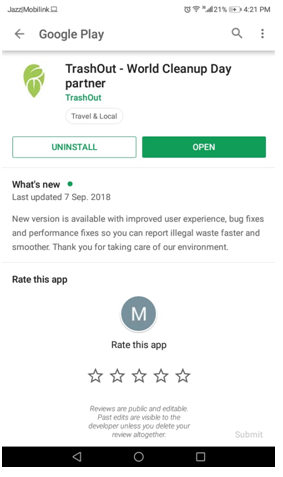 Trashspotters is a project of EarthSquad Drops which manages the illegal dumps which are reported through the app. What happens is that when you report an illegal dump, Trashspotters will take the matter in their hands from that point onwards. They will first report to the municipal services to act appropriately to cater to the dump. If the municipal services do not follow up on the dump, they will organize cleaning events where they gather EarthSquad members to clean the dump. None of these apps will be too challenging to use for you since their whole point is to bring citizens towards recycling rather than pushing them away. However, the slight differences in their features and the way they are to be interacted with. These features will determine which app is more convenient and user-friendly and which will motivate the users to a better extent. 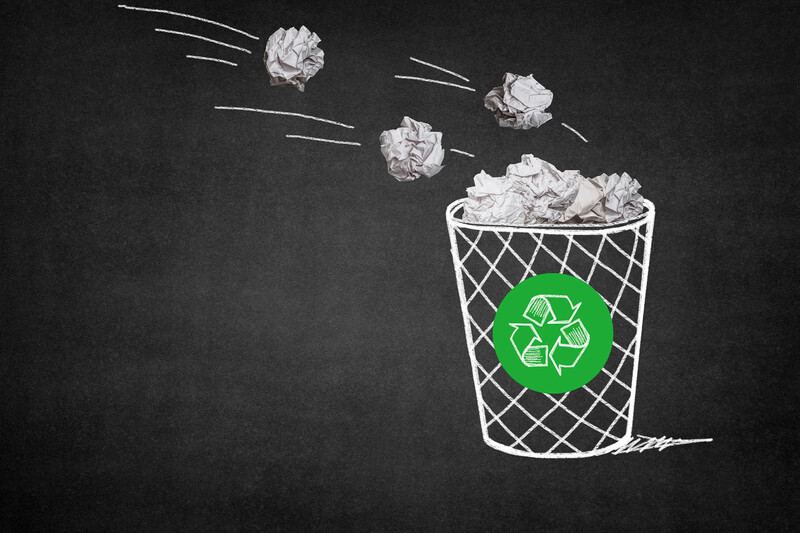 Let’s see which of these recycling apps takes the crown in this category. The app will include separate sections for different components making it pretty straightforward to understand. You will find sections for reporting the nearest landfills. News regarding the latest recycling activities of Trashout and locations of the nearest recycling centers are also available on it. To motivate users towards recycling, the app also shows you the statistics of the dumps reported and cleaned around the world and in specific areas. Littereti offers two simple options to act upon waste management: you can take pictures of waste, tag them and upload them before disposing of them, and start a recycling club with other Littereti members or join a club that already exists. To be honest, there is not much to it that needs to be understood. It is fairly simple in its functionality and use. Therefore, it is very easy to understand by the average user. Find out more about the updated version of the app here. The most comprehensive recycling app out of the three was found to be EarthSquad Drops and there is solid proof to back this point. 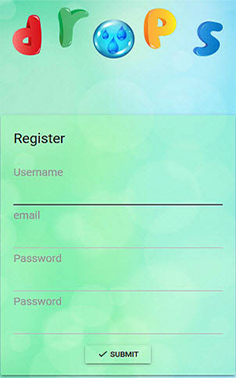 Once you register with the app using your email address, you can log in and start gathering your ‘drops’. 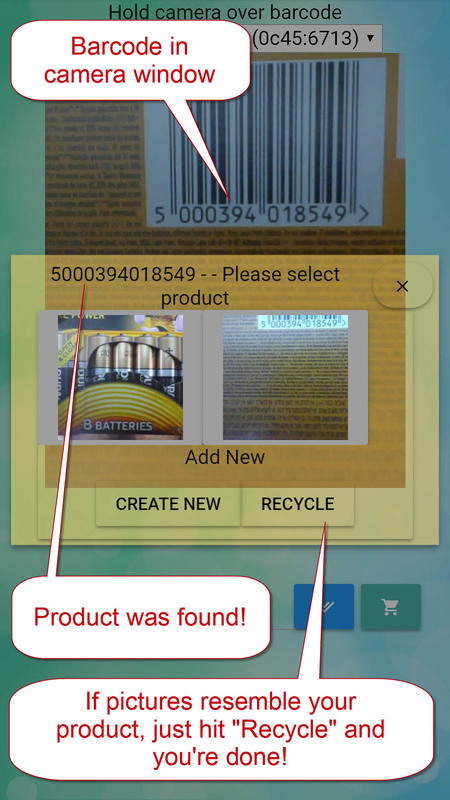 Simply scan the barcode of the object that you recycle or enter it manually to collect a point. 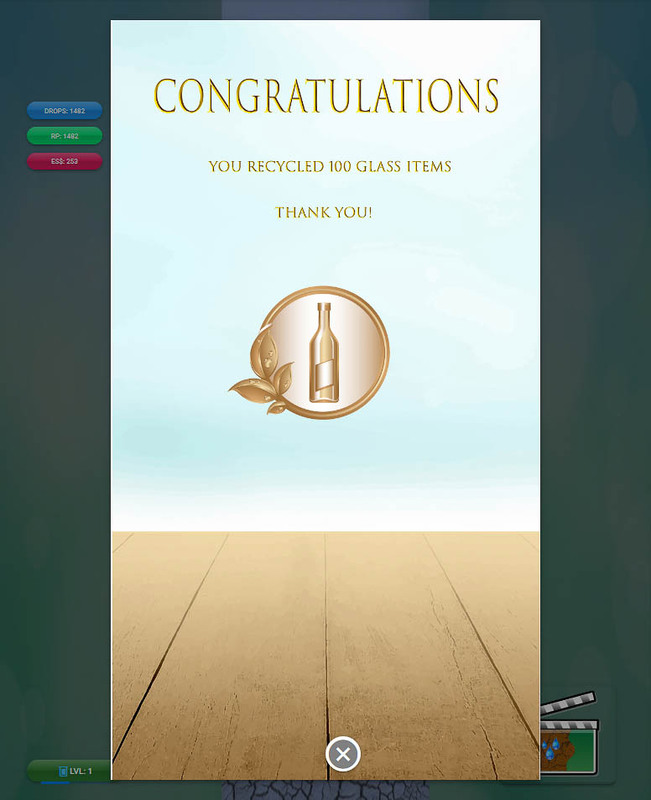 A major purpose of the app is to motivate you into recycling more objects and gathering more ‘Drops’ for the app. You can easily report illegal dumps just as you find them by simply taking a picture and uploading it on Trashspotters. You can also create or become part of cleaning parties with other EarthSquad members. Before taking any practical steps on recycling, if you first want to clear your concepts, you will find many informative articles on the blogs page of the EarthSquad Drops website. 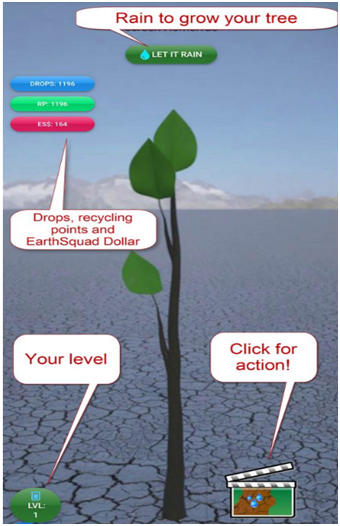 Though EarthSquad Drops is rich in features, it is very simple to navigate and any user can get the hang of it very early on. Now that you know a little about all three applications, we will leave drawing a conclusion as to which application is more suited for you to use. Choosing an application to install would be a starting step towards helping manage waste problems in your area. Disclosure: This article is paid by EarthSquad Drops; however, the analysis presented in this article among the three applications is fair and has been thoroughly researched by using all three applications to the same extent and then drawing conclusions from the experience.